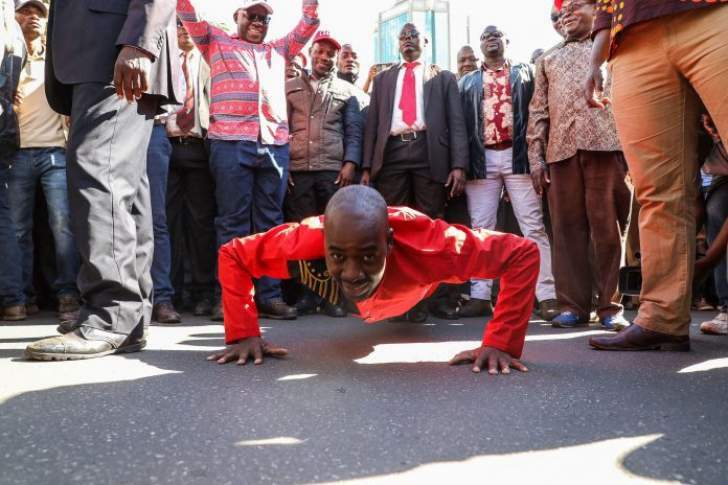 MDC leader Nelson Chamisa will be prevented from contesting the next two Presidential Elections if Zanu-PF-aligned war veterans have their way. 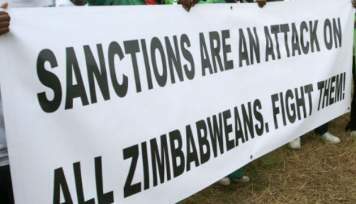 In shock pronouncements on Tuesday, the Zimbabwe Liberation War Veterans Association (ZNLWVA) asked Zanu-PF at its conference that runs from December 11-16 to adopt a resolution that would raise the minimum age of Presidential candidates to 52, up from the current 40. 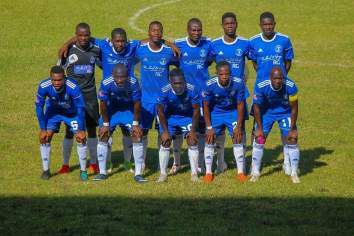 The change, which drew swift condemnation from the opposition, would require a constitutional amendment. 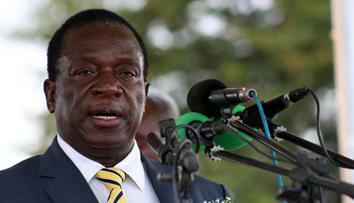 Zanu-PF enjoys a two thirds parliamentary majority and can make the amendments, if it so chooses. 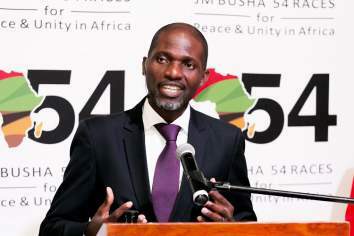 "(We) call upon the conference to ask Parliament to amend the age limit of those who can contest in the presidential election from the age of 40 to 52 so that ages for contesting (sic) will be as follows: Councillor and Members of Parliament 18 years upwards; Senator 40 years upwards; President 52 years upwards," ZNLWVA secretary general Victor Matemadanda said at a news conference, reading a statement. 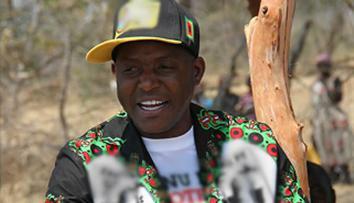 Now it appears some in Zanu-PF are preparing to change the rules to disqualify the youthful lawyer. 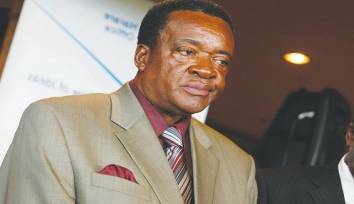 Matemadanda said raising the age limit would ensure presidential candidates were "mature enough to run the country." 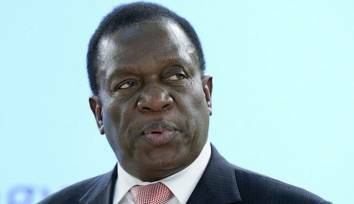 The internet erupted in fury on Tuesday, with some pointing out that Zimbabwe was on its way to being a failed state with old leaders – while some of the world's biggest economies were led by youthful leaders who would not qualify to run for President in Zimbabwe under the new rules proposed by the war veterans. 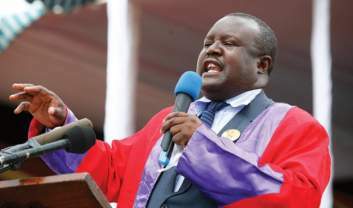 Political analyst Alex Magaisa dubbed the "hare-brained" proposal by the war veterans an "Anti-Chamisa Amendment to the Constitution". 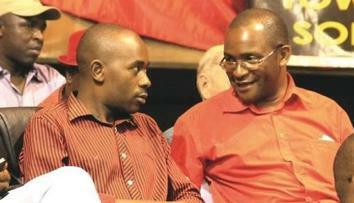 "The sole purpose of this hare-brained proposal is to bar the opposition leader from elections. 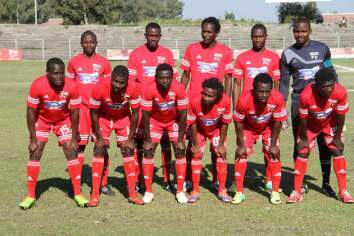 It is proof that when you can't beat a man fairly, your only option is to exclude him from the race through disqualification," Magaisa said. 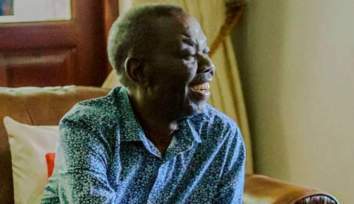 He said the proposal, coming in the middle of a deepening economic crisis, showed that Zanu-PF and its affiliates is out of touch with the needs of citizens. 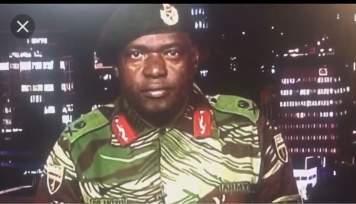 "The country is going through tough times. 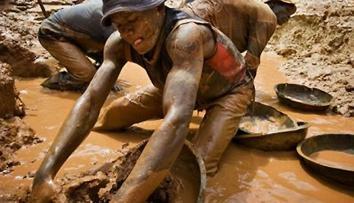 We have fuel shortages; bread shortages looming; company closures and job losses. And yet this man and his merry band of veterans who possess a wild sense of entitlement are busy demanding an inane constitutional amendment. They behave like little kids." 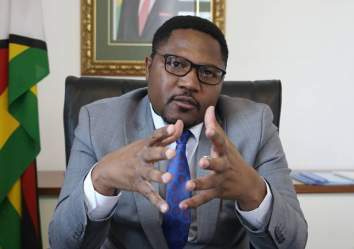 Matemandanda also said the veterans, who have a seat at the Zanu-PF conference as one of the party's organs, were demanding the criminalisation of anyone advocating for sanctions. 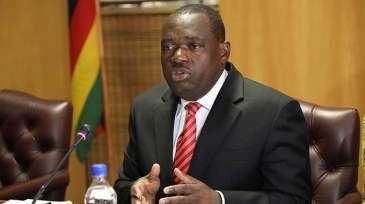 "The ZNLWVA condemns all reactionary forces who go around the world asking for the extension of sanctions and call upon the conference declare all who call for sanctions against Zimbabwe and who work against government efforts to resuscitate the economy as enemies of State and the nation of Zimbabwe," he went on. 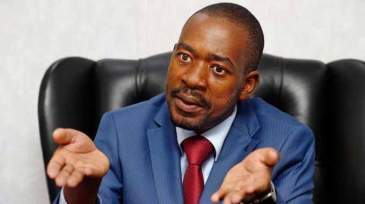 They are also urging Zanu-PF to "call upon Parliament to amend section of the law dealing with the swearing of the president after elections to be soon after the announcement of results and allow those with queries to do after the swearing-in of the winning president as announced by ZEC (the Zimbabwe Electoral Commission)."